1. Boil the eggs for 5-7 minutes. 2. 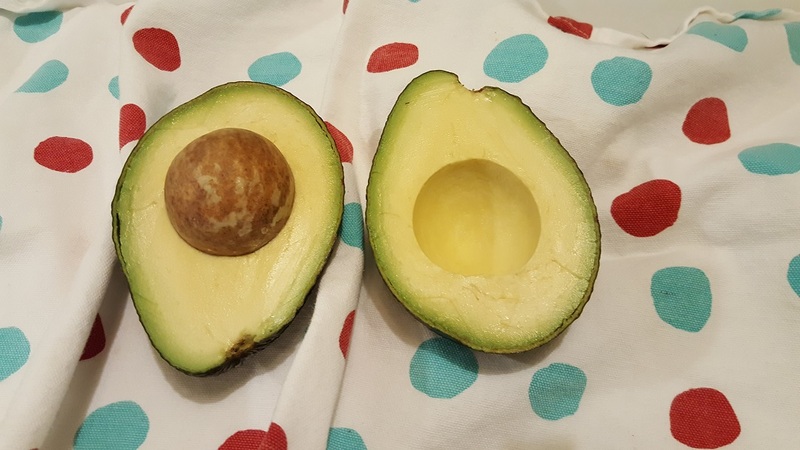 Cut avocado in half and scoop out the flesh into a cereal bowl. Reserve the avocado skin. 3. Add the eggs to the bowl and using a fork mash the avocado and eggs. 4. Squeeze the grapefruit juice over the avocado mash and combine with the rest of ingredients. 5. 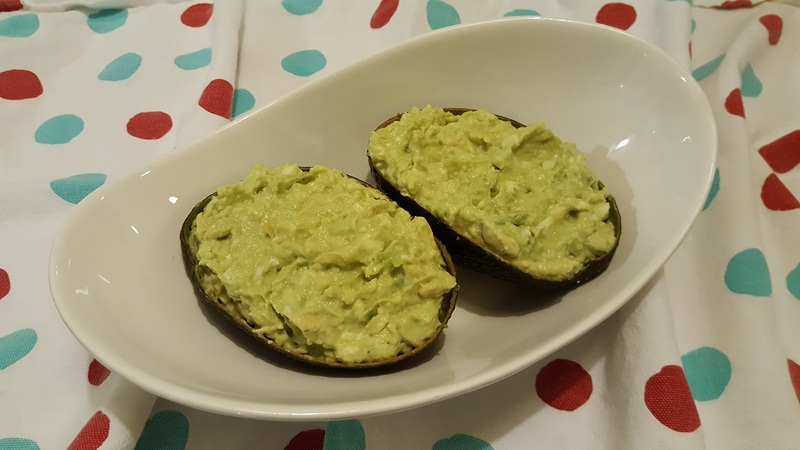 Divide the mash between two halves of the avocado skin and serve with Teff Crackers or enjoy on the favourite toast or your bread substitute.